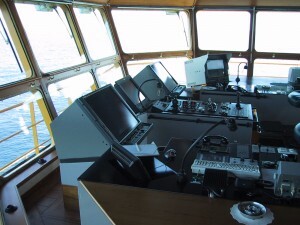 With more than 30 years’ experience installing Dynamic Positioning and Vessel Control systems TEC Offshore will provide your organisation with the experience and up to date know-how you require. We offer a bespoke procurement, installation and commissioning solution worldwide, always ensuring that our clients’ needs remain at the forefront in terms of our professional advice, commitment to timescales and dedication to obtaining the best value- for- money. TEC Offshore offers a complete turnkey solution by providing a package which includes design, supply, installation and commissioning; thereby helping to ensure that the project completes on time and on budget. Our service also extends to emergency response and maintenance call-out service worldwide.